The space travel can be conducted without human being on board. 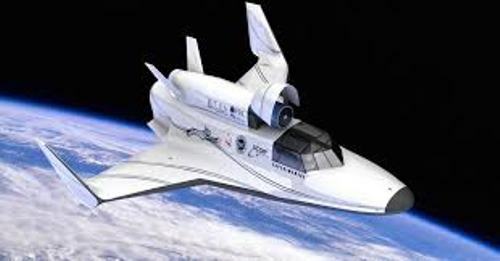 It is considered as the unmanned space travel. The examples include the satellites which orbit the planet and space probes which leave the orbit of earth. The operation of the unmanned space travel is conducted by autonomous tool or telerobotic control. 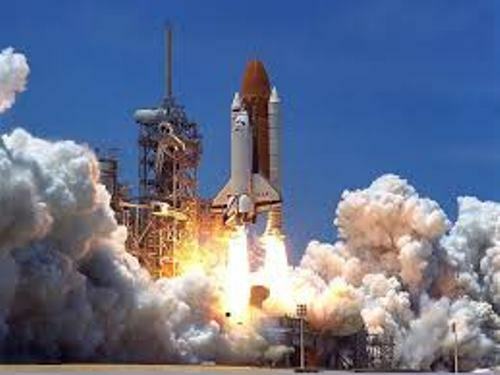 The space travel is conducted because human being wants to explore the condition of space. The noncommercial ones include the launching of earth observation satellites, space observatories and reconnaissance. 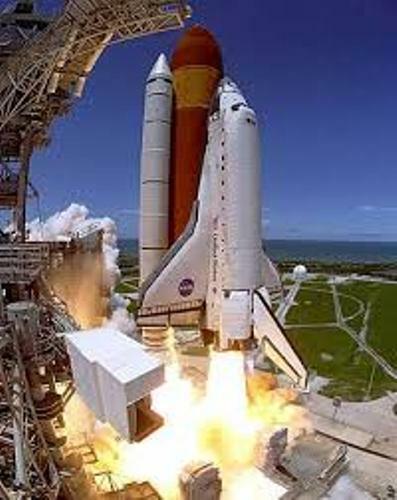 The space travel is also conducted for commercial activities such as for satellite telecommunication and space tourism. Spaceport is called cosmodrome. It is used to start the space travel. The vertical rocket launch will be conducted from the spaceport. Therefore, this facility has the launch pads and launch complexes. The landing and takeoff for the winged spacecraft and carrier airplanes are conducted on the runways of spaceport. Due to the safety and noise reason, the location of spaceport is far away from the human residences. The Karman line is very important for space travel for it is commonly used to define the outer space. The elevation is around 62 miles or 100 kilometer above the sea elevation. Sometimes, the outer space is defined in 80 km or 50 miles above the sea level by US. The only mean to travel people to space is rockets. It is not possible to use the traditional airplane. 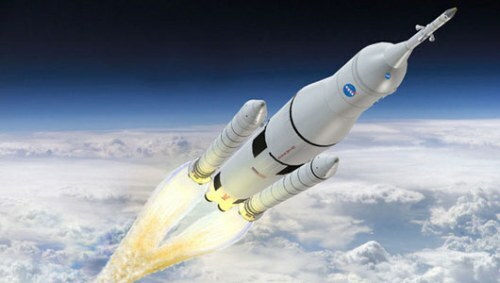 The rocket is equipped with launch escape system if it is used to travel people to space. Check space facts here. On 4 October 1957, Sputnik I was launched. It is considered as the first unmanned space mission. On 12 April 1961, Vostok I was launched. It is considered as the first human space travel where Yuri Gagarin was on the orbit of earth. 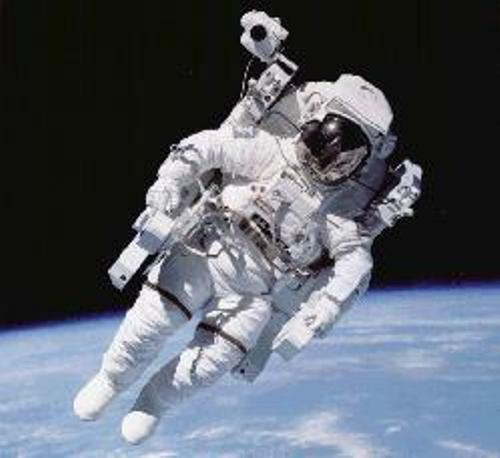 Get facts about space exploration here. The air, water and food are the life support system for human who has a space travel. Do you like reading facts about space travel?